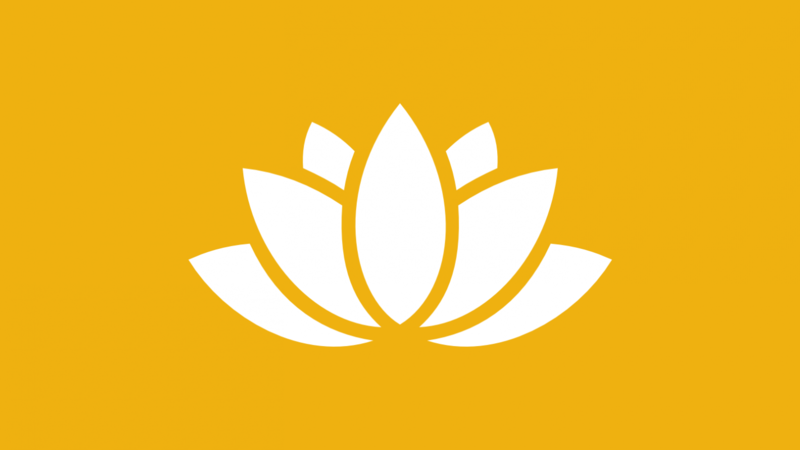 Briefed with creating a website for a local yoga teacher, KC-Designs created the lotus logo for Reflective Yoga. The lotus flower, or lily, has been a spiritual symbol in Eastern religion for thousands of years. The lotus flower grows from the bottom of streams and muddy ponds to rise above the water and bloom. It symbolically represents being fully grounded in earth, yet aspiring towards the divine. This seemed the ideal symbol to use for the type of yoga classes on offer. The website is designed to be clean and simple, reflecting the ethos of the teacher, Elizabeth's approach to yoga and the benefits it provides to those who practise yoga . Text and images were provided by Elizabeth. The logo was created using Affinity Designer and the website uses Pro theme in WordPress.